Are you having trouble with your garage door? Are you in desperate need of repairs or an outright replacement right this moment? If you answered yes to any of these questions, please give us a call straight away! 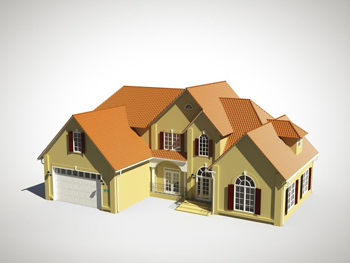 We help you with any garage door problems you might have. 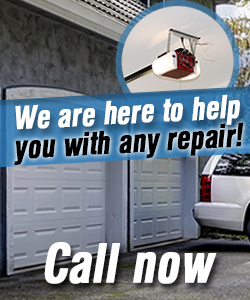 Garage Door Repair Waukegan’s sterling reputation was earned through nothing less than hard work and guarantees success no matter how complicated the problem may be. Efficiency is the name of the game, and we promise that any technician we send over will leave you completely and utterly satisfied! So why wait? We have the technicians and we have the tools to ensure that you are never disappointed with what we have in store – simply give us a call and we can immediately attend to fixing the problem and turning it into a distant memory.